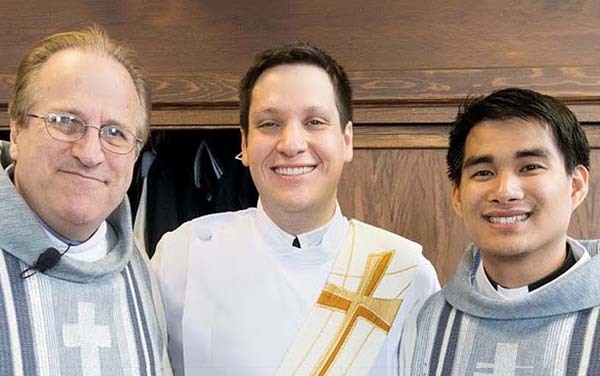 For nearly 50 years the Co-Redemptorists have brought Christ to the Poor and Most Abandoned by their support of the young men who choose to pursue religious life as Redemptorist priests and brothers. Co-Redemptorists help to close the gap between our costs for supporting our seminarians and our resources from past gifts and savings. Nearly every priest and brother active in the DenverProvince today is a beneficiary of Co-Redemptorists generosity. This is vital work to ensure that the Gospel message continues to be preached to a wounded world.